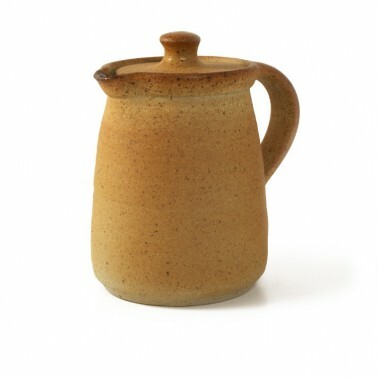 John Leach, eldest grandson of renowned potter Bernard Leach and son of David Leach, continues the family tradition at Muchelney Pottery on the edge of the ancient village of Muchelney in the heart of the Somerset Levels. 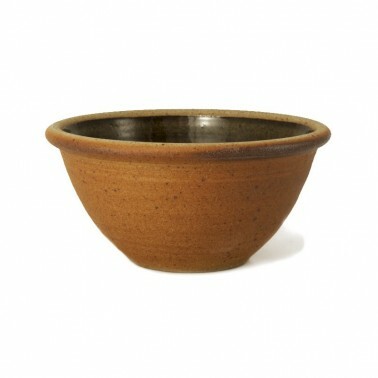 Muchelney kitchen pots are used daily in kitchens all over the world, but the pottery is still very much a small family business. 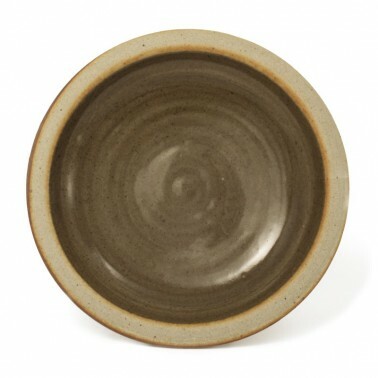 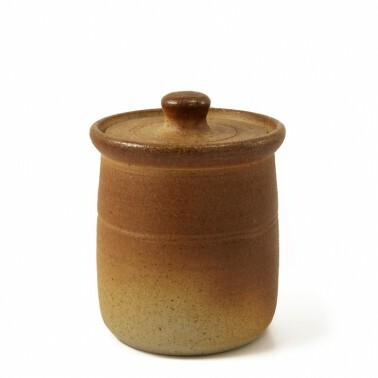 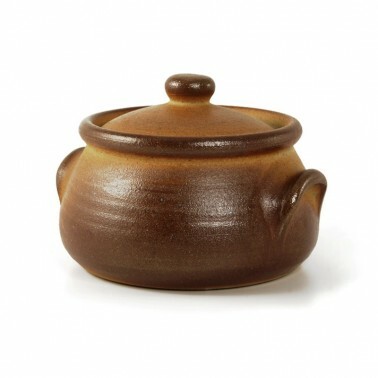 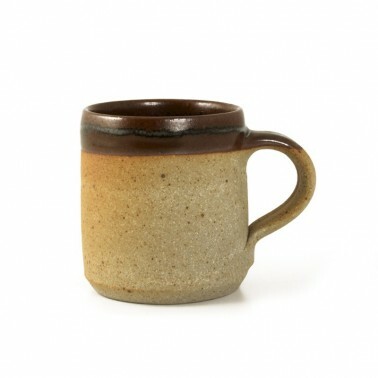 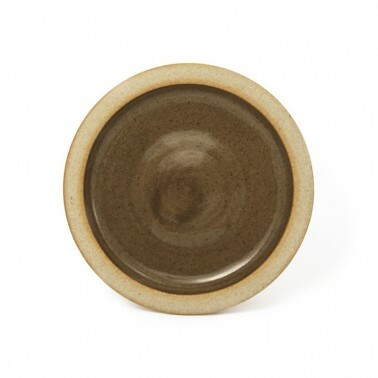 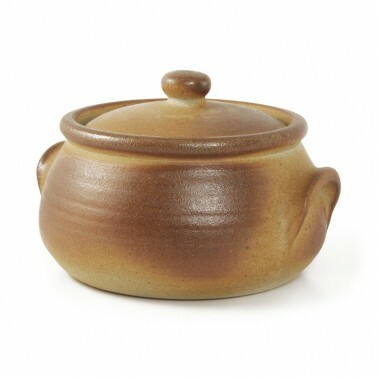 The pots are all lovingly hand-thrown, using local clays, and wood-fired in the three-chambered kiln to the high stoneware temperature of 1320°C, which creates their distinctive 'toasted' finish.